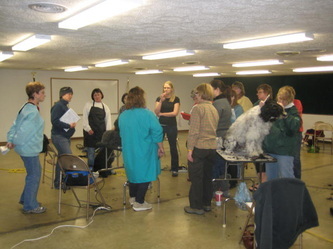 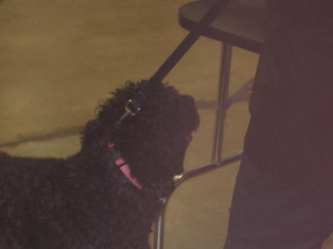 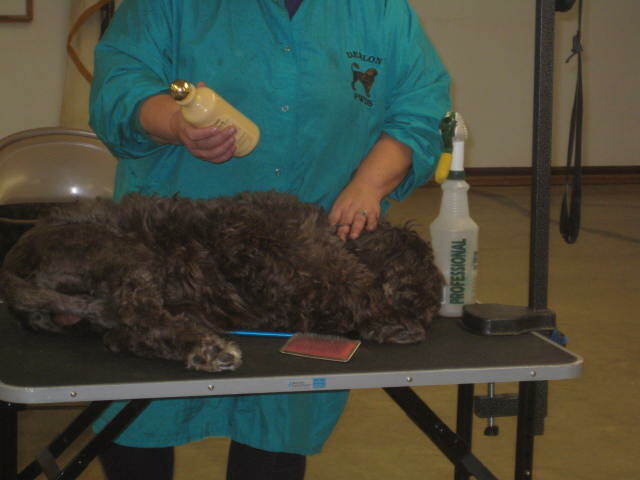 The grooming seminar held on Sunday March 13th was a huge success. 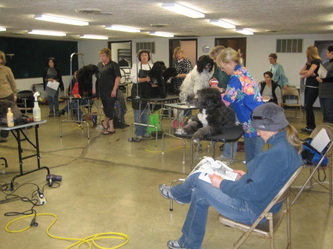 We had many owners there to learn how to groom their own dogs, and Groomers from the area too. 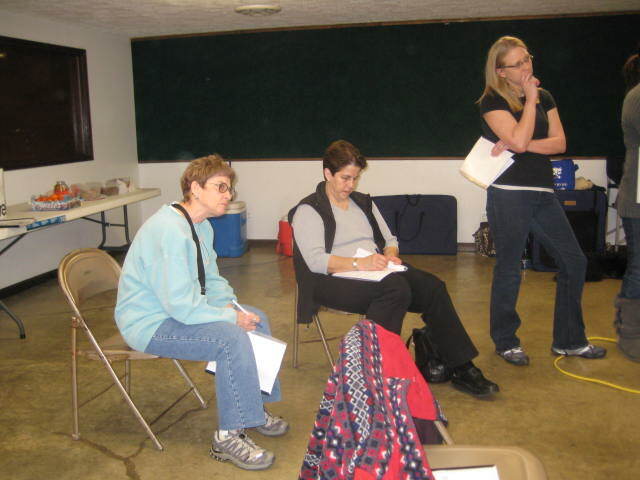 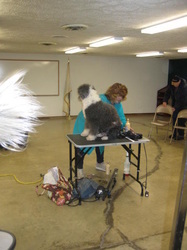 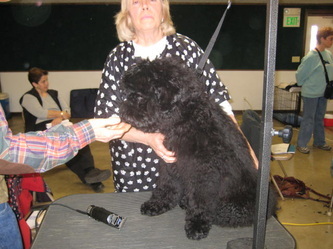 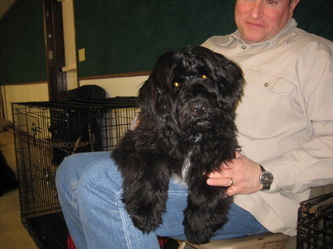 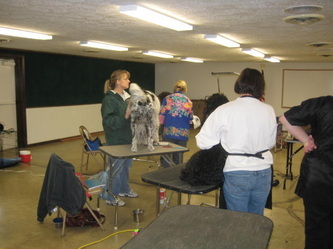 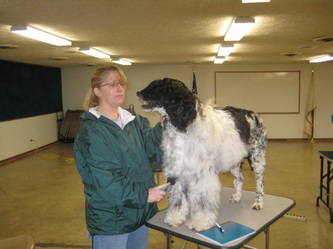 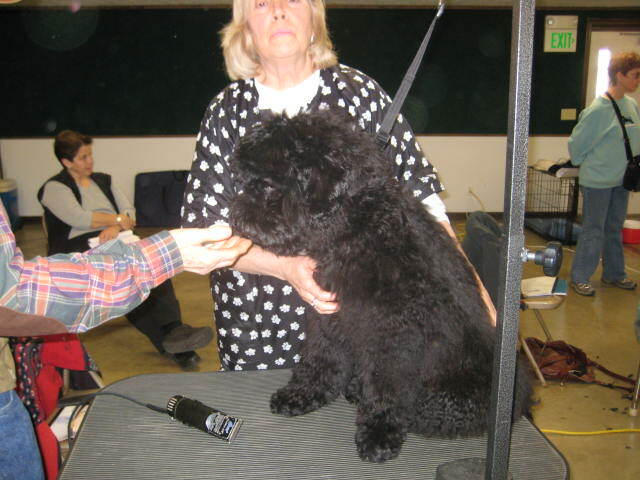 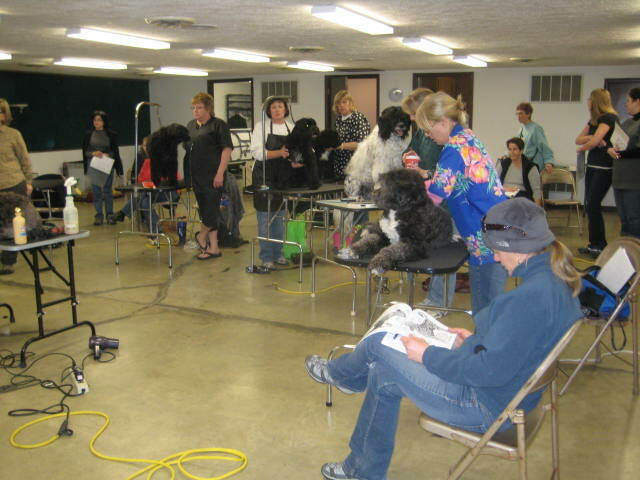 Several of the groomers that attended came to our previous seminar a few years agon. 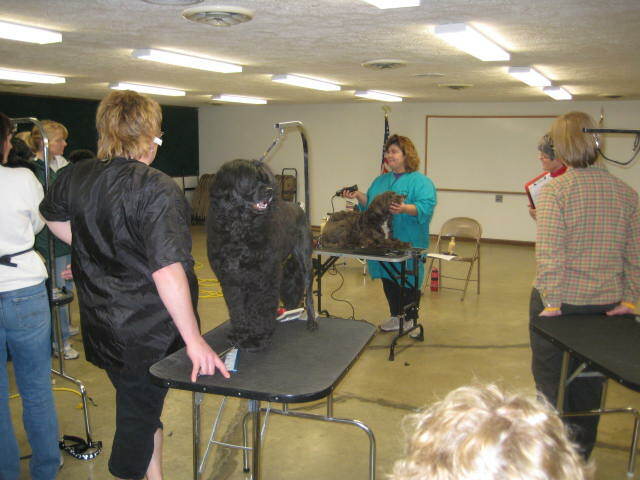 They came hoping to perfect their techiques and also brought others groomer to help them get started. 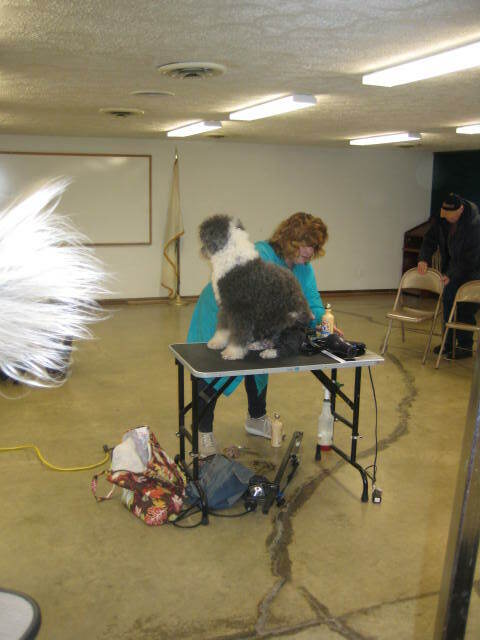 Below are a few photos from the seminar.